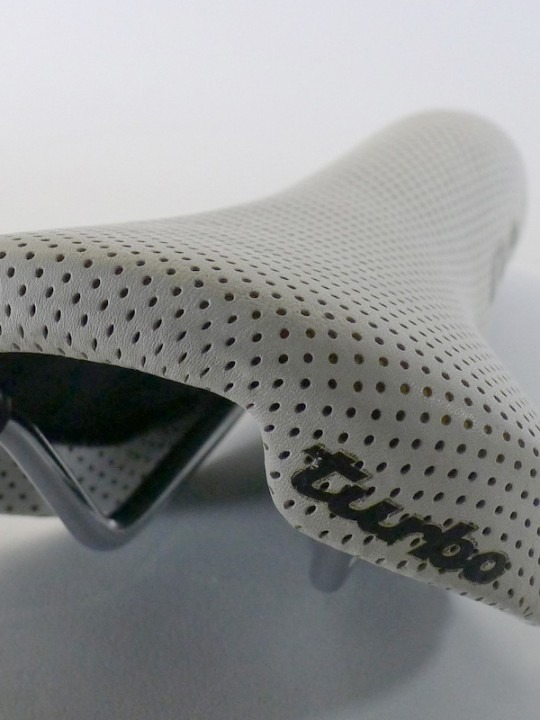 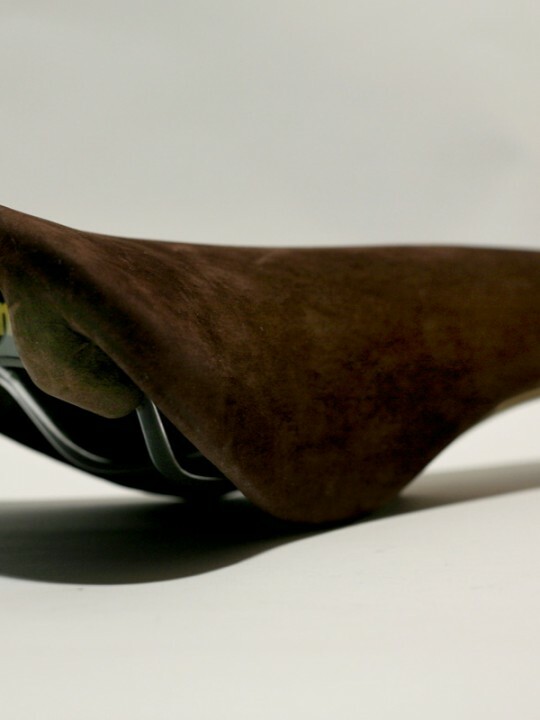 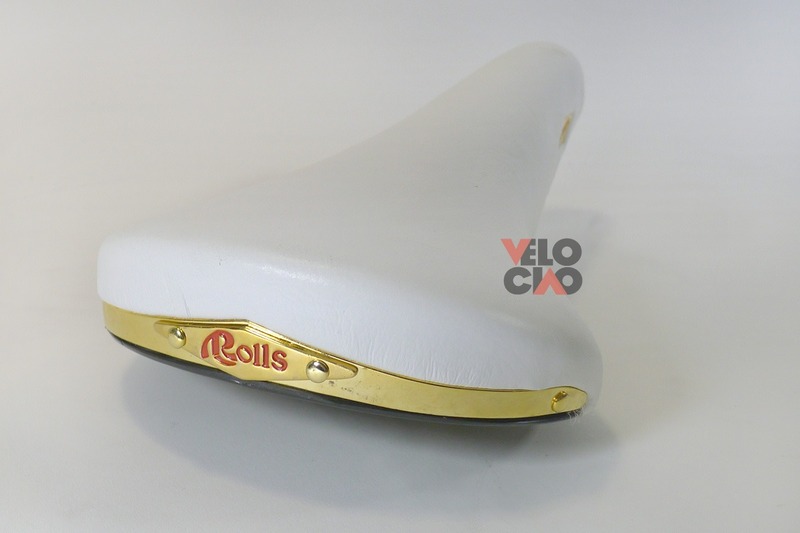 'Rolls' racing saddle coverd with white leather. 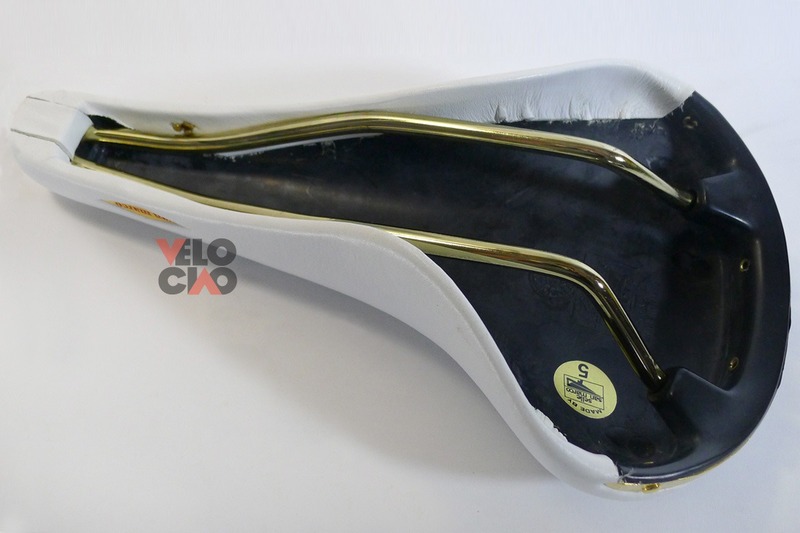 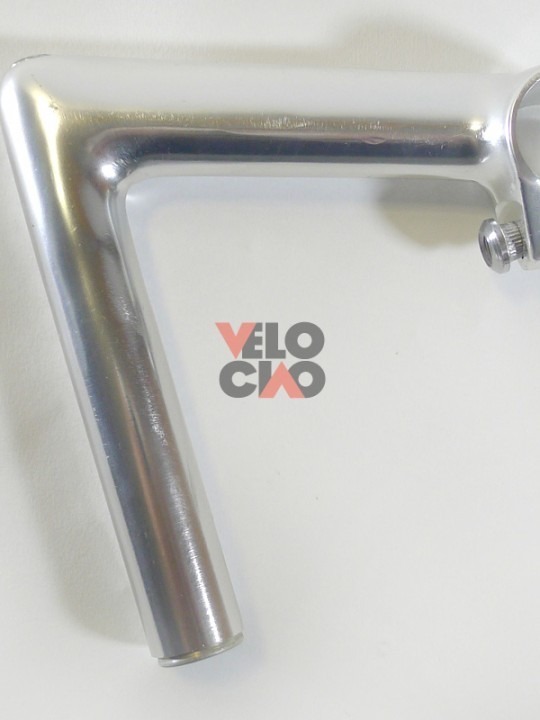 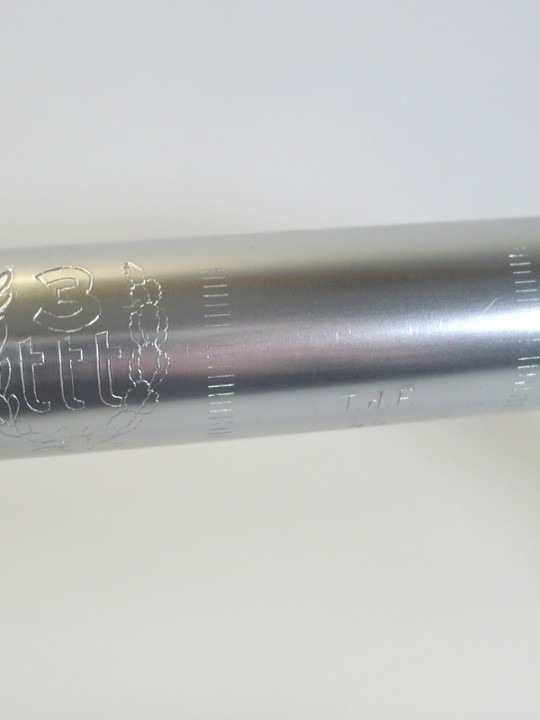 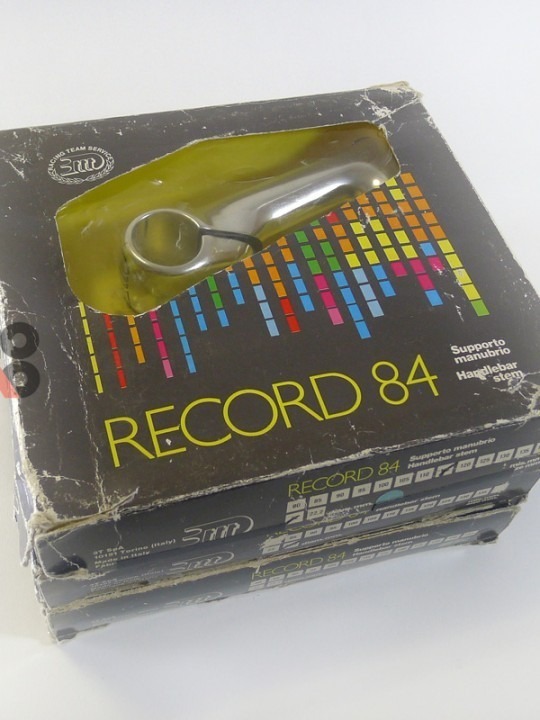 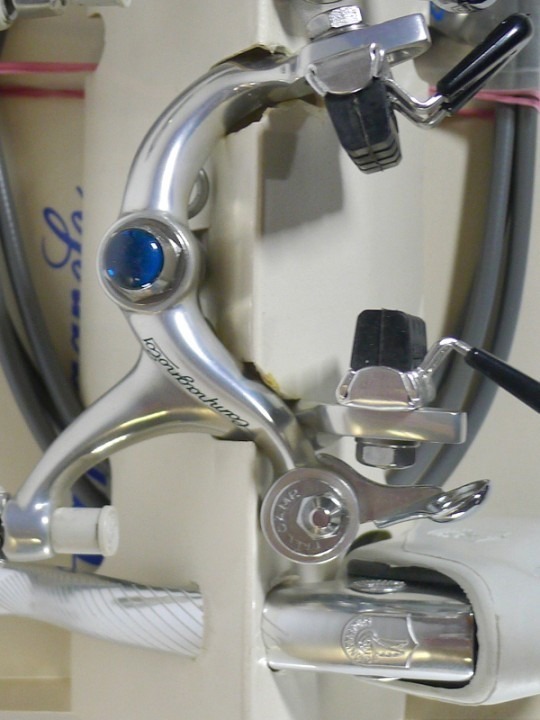 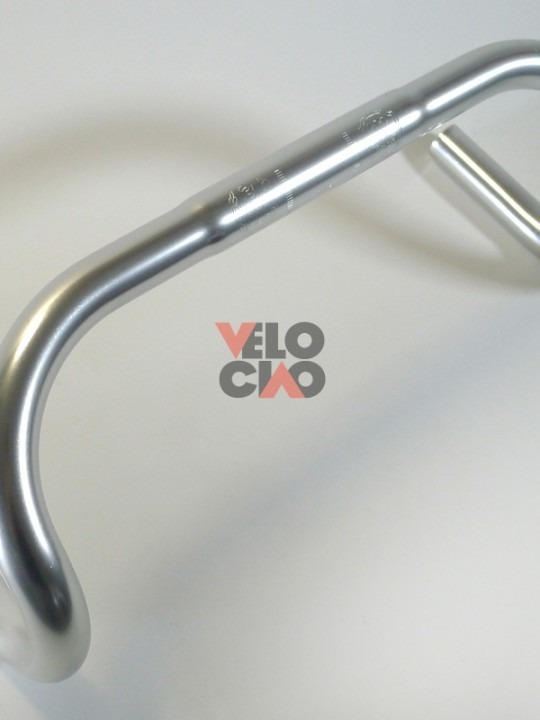 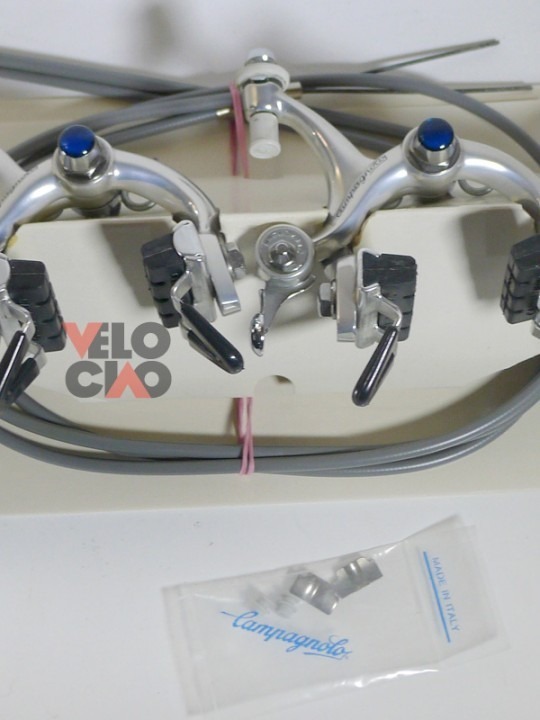 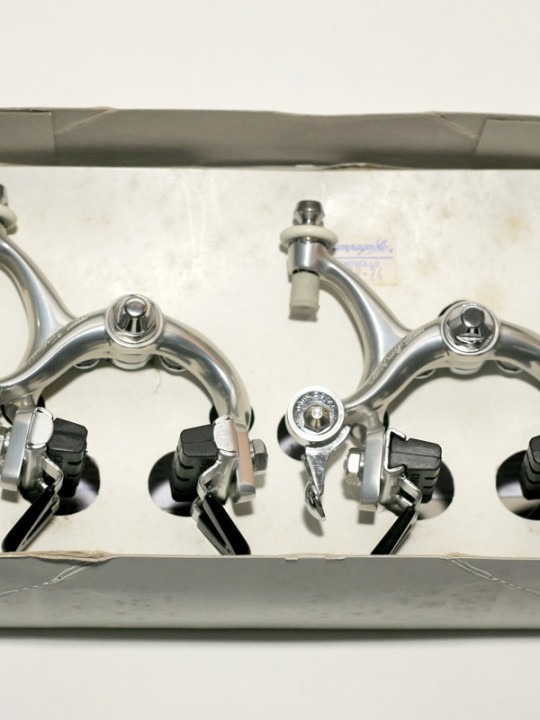 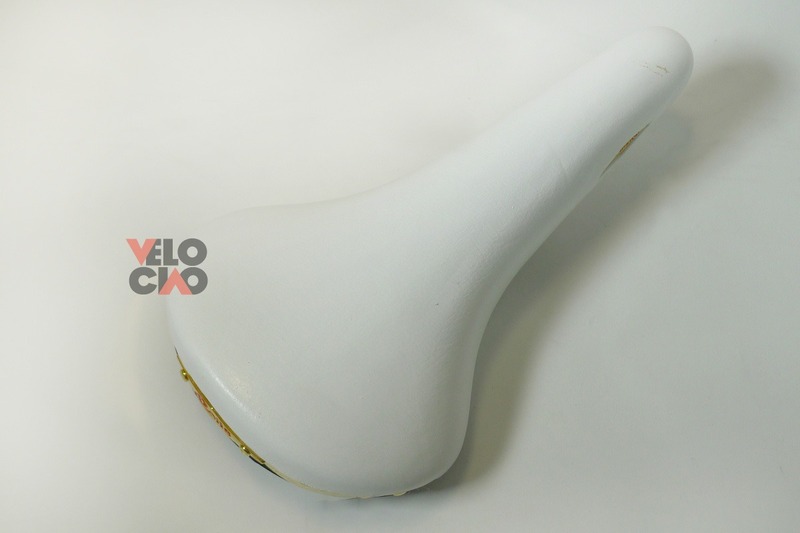 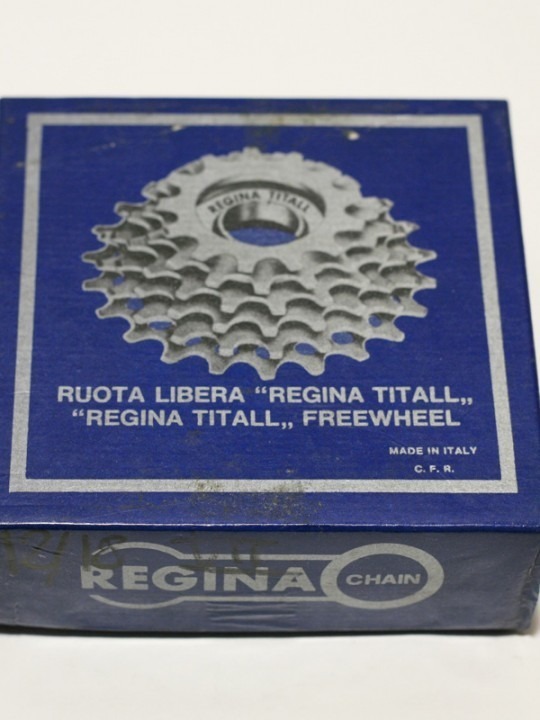 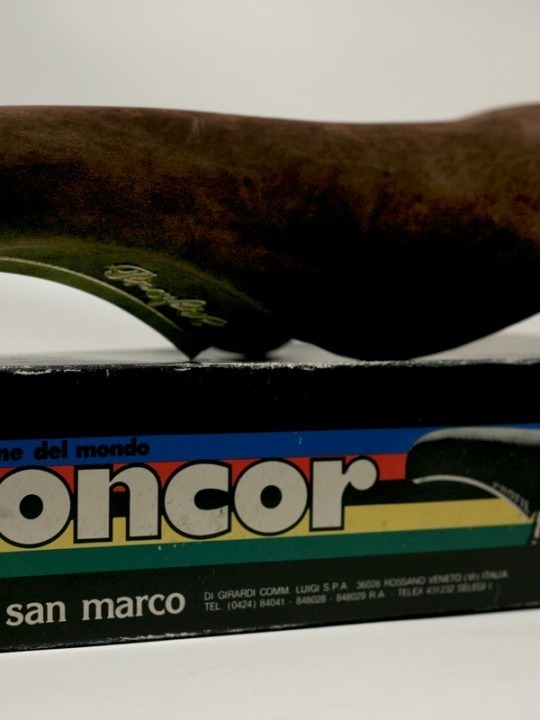 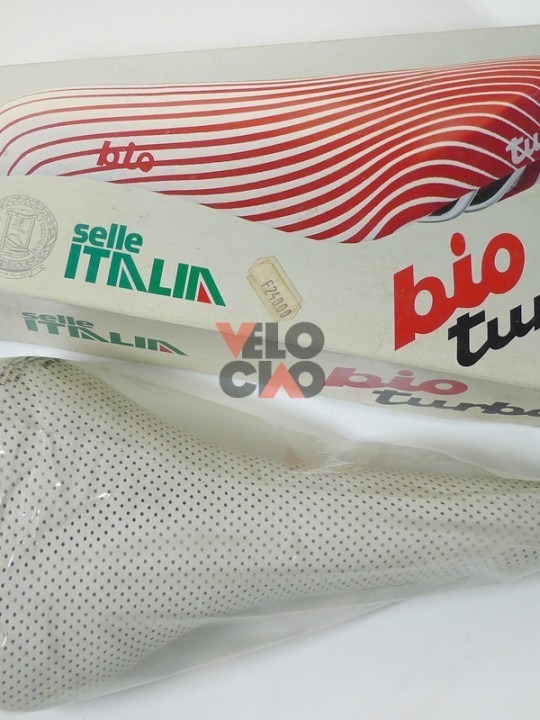 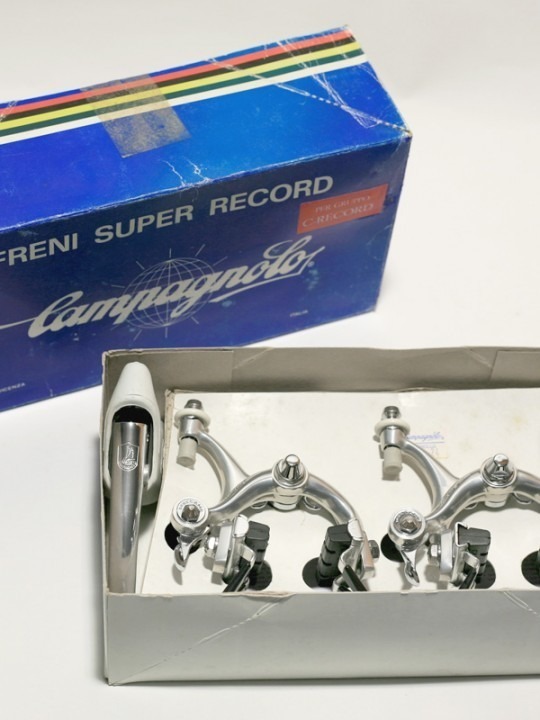 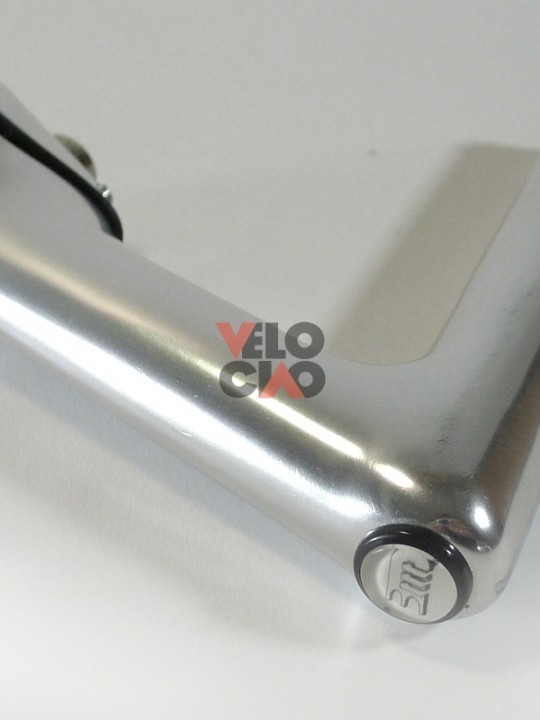 Manufactured by Selle San Marco in the 1980's. 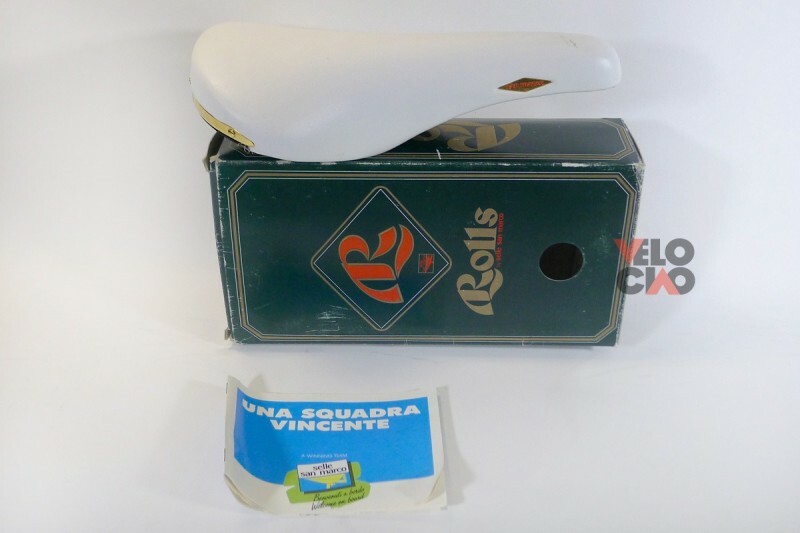 Categories: Components, Seat posts + saddles. 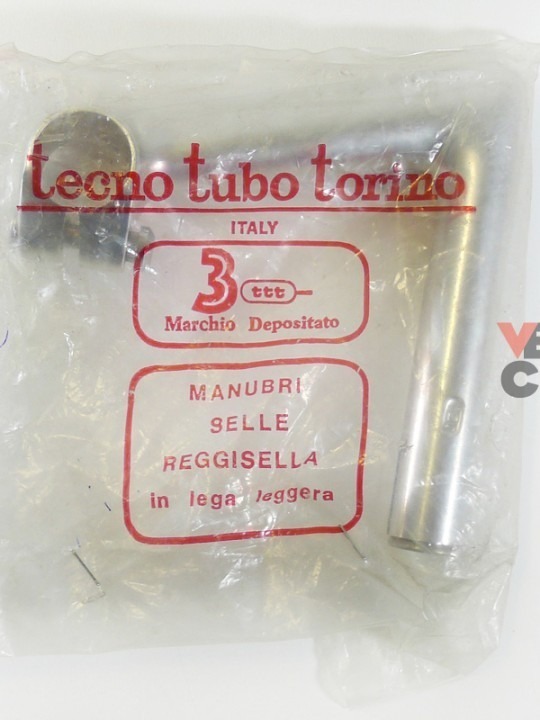 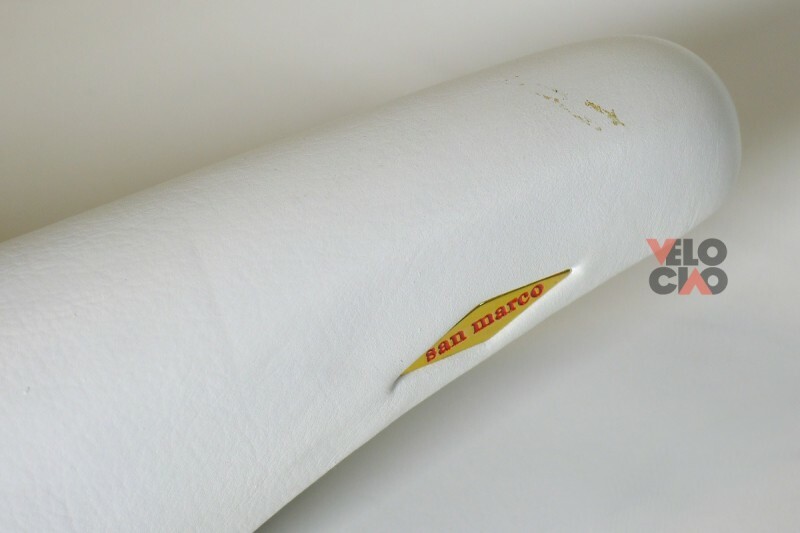 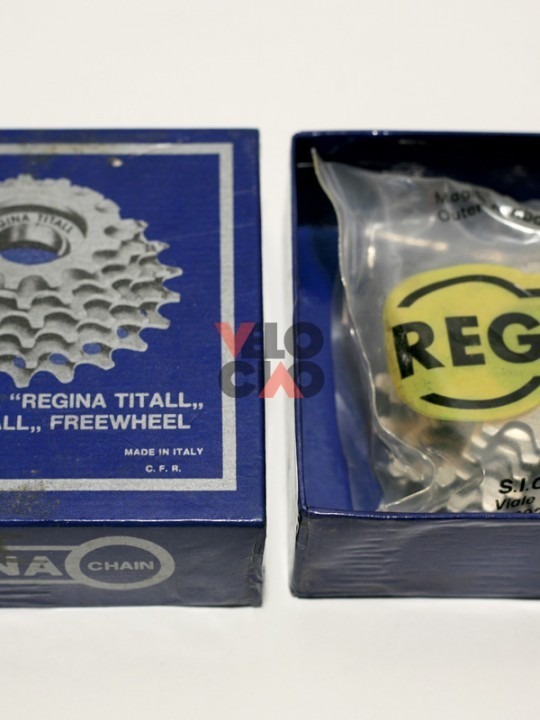 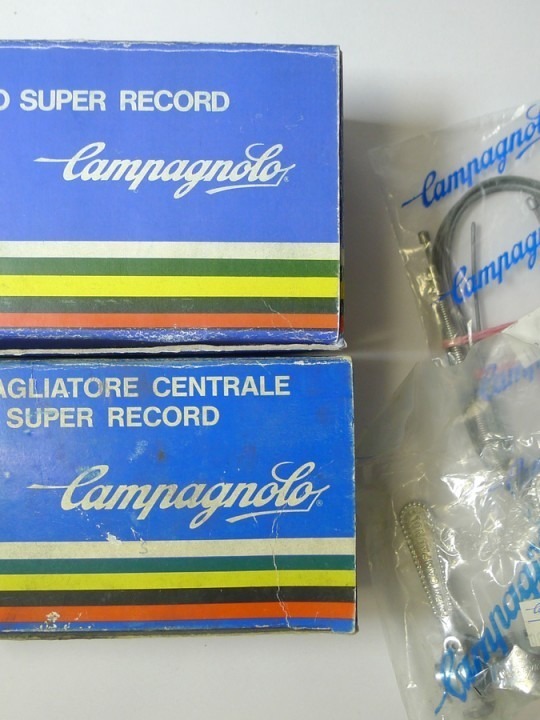 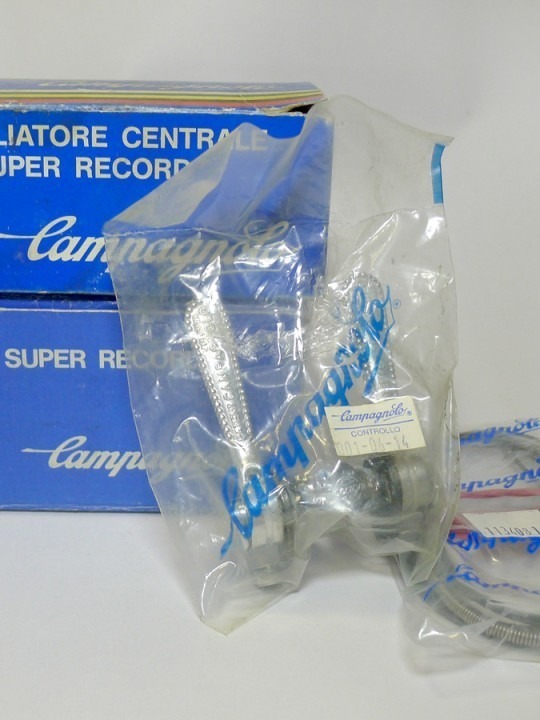 Tags: 1980s, NIB, NOS, Rolls, Selle San Marco, white.